A few years ago, the only possible solution to edentulism was wearing unsecured, painful, inconveniently loose, and socially awkward dentures. Fortunately, with the development in dental technology edentulism patients now have better options! 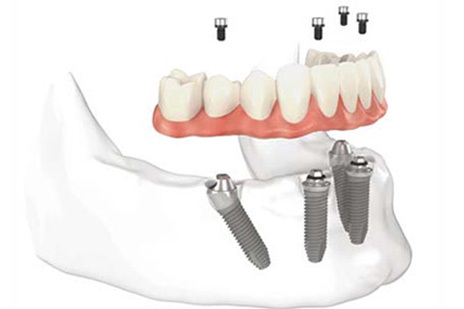 Our All-on-Four Dental Implant treatment concept! 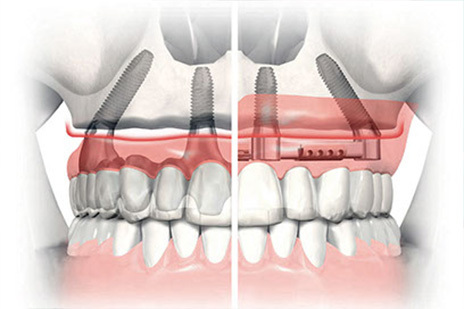 The All-on-four treatment is known to be the best in its class. 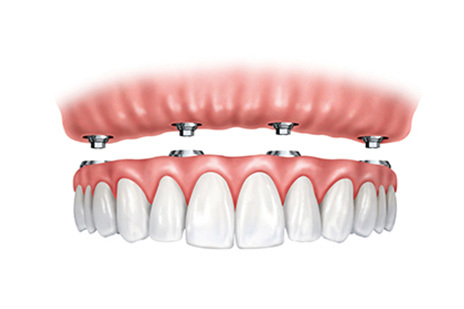 However, Now Dentistry is only one of the few clinics that has been able to successfully combine the right products and techniques to use this groundbreaking concept on its patients. Our All on four dental treatment team comprises of highly experienced doctors and assistants. The state-of-the-art technology ensures that the surgery is performed using the most advanced equipment in a sterile environment. 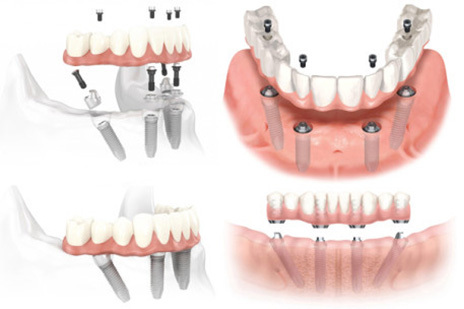 Whether it’s using HD digital data or detailed anatomical information of your oral structures, we do not leave any stone unturned when it comes to ensuring the success of the surgery. Call us today to know more!